Having your a swimming pool built by Austin pool builders can provide you and your family with endless fun in the sun and can even add an air of luxury to your outdoor space. 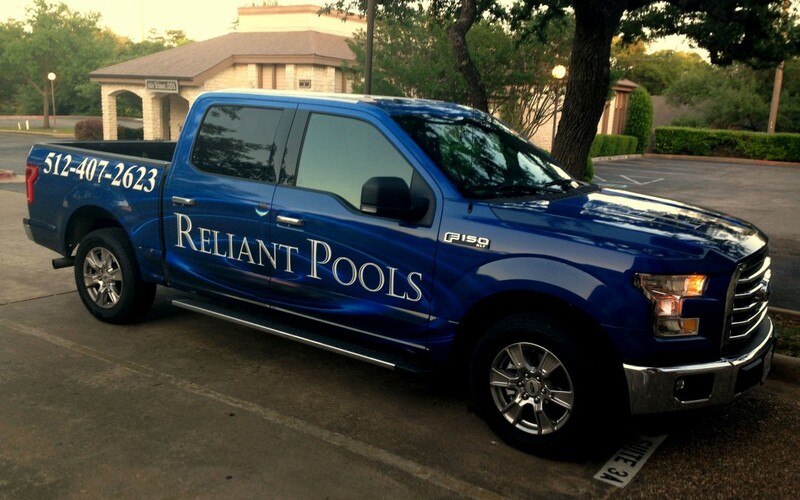 All those hot Texan days warrant some relief from the heat, and a pool is the perfect way to cool down. But as awesome as having a pool may be, there are some costs to maintain and operate it. That said, there’s no reason why you can’t save a few dollars here and there to cut down on the overall cost of your swimming pool, and here are some tips to do just that. A pool pump is a critical component to any swimming pool and is responsible for pumping the water from the pool through the skimmer, pushing it through the filter, and bringing it back to the pool. It clearly does a lot of work and can use up a lot of energy to do what it has to do. But sometimes pool pumps work harder than necessary. By upgrading your pool pump to a variable speed pump, you’ll be taking advantage of a much more efficient model compared to older single-speed pumps and can slash your electricity costs by up to 70%. As we already mentioned, electricity bills can be pretty high when operating a pool. If you heat your pool to keep it at a certain uniform temperature throughout the day and night, you may want to consider installing a solar heating system, which can drastically cut heating costs and save you money. Chemicals are obviously necessary to keep the pool water clean and sanitized, but they can also be pretty expensive. However, there are some things you can do to keep costs down. For instance, adding a UV system can lower your chlorine consumption, which can save you money. They are also entirely automated, so you can be sure that the precise amount of chemicals are added to the pool. While regular chlorine will still be needed to shock the pool when required, a UV system can significantly reduce the amount of chemicals needed, which can help lower costs. After having your pool constructed by pool builders Austin, you’ll be required to maintain it, which costs money. But there are things you can do to keep costs down. Keep these tips in mind to help save a few bucks in pool maintenance.